The environment in a classroom or home learning setting greatly impacts a child's ability to focus and internalize information. 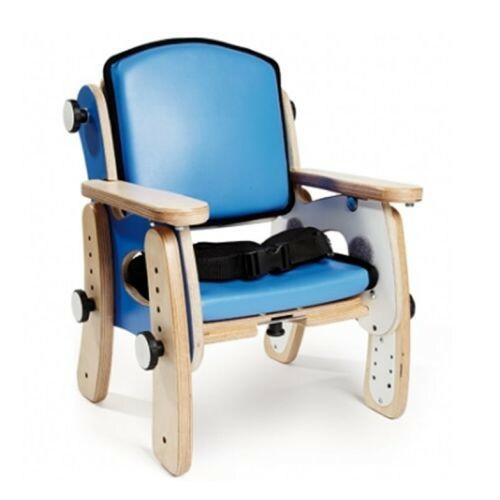 The Leckey PAL Classroom Seat helps children with mild to moderate postural needs maintain an upright seated position. Studies have shown that the better posture a child has, the more likely they are to pay attention. This promotes learning in the classroom. Children who need extra postural support often need special seating, which can sometimes lead to exclusion. The PAL classroom seating system promotes inclusivity by allowing the child to sit among peers while getting the pelvic support that they need. The Leckey PAL Classroom Seat allows kids to join in the learning by improving posture. Proper posture reduces fatigue, improves concentration, and enables the child to engage in fine motor activities. These classroom chairs also place the child at the ideal height to enable the child's eyes to focus, which improves reading and writing abilities. This classroom seat is available in three different sizes that accommodate children whose ages range from 1 to 12. It comes with an adjustable, two-point lap belt. 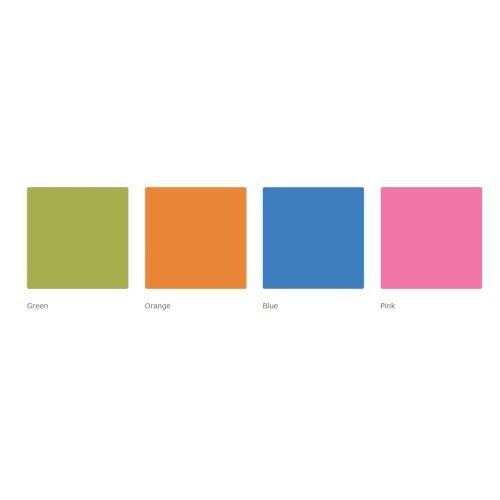 You can choose from four different colors. The wipe clean fabric makes it easy to maintain over time. 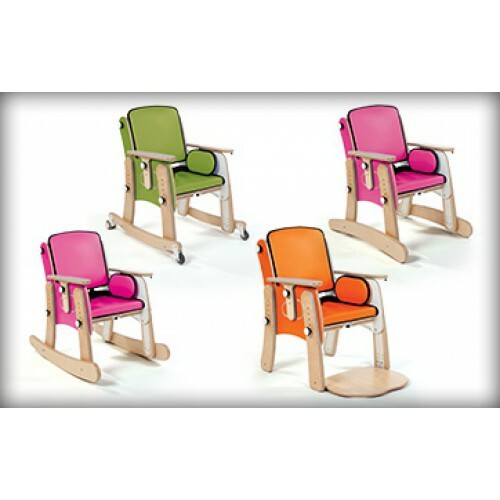 The chair has a variety of adjustable features to allow for customized positioning. Students, teachers, and parents can experiment with the height of the chair to find the perfect distance from the table. 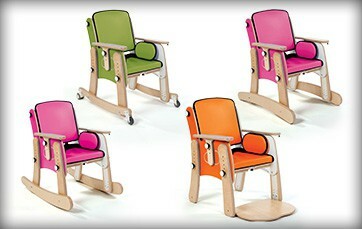 The chair also has an adjustable backrest to customize the angle when the child leans against it. The seat depth and armrests can also be adjusted to the specific needs of the child. Getting your child the postural support they need can make a world of difference for them in the classroom. 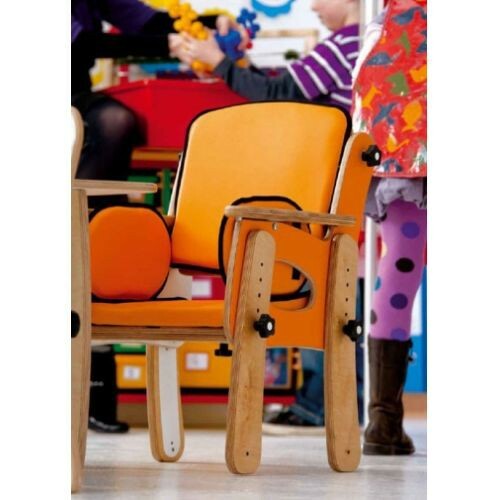 Improve their attention span and promote learning with the Leckey Classroom Seat.